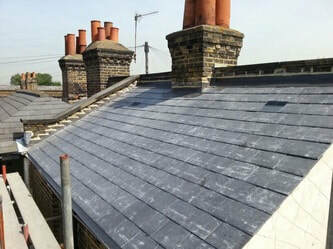 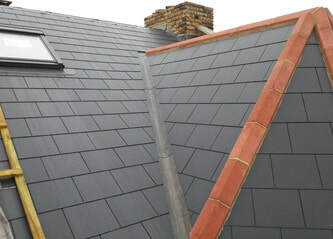 LF ROOFING LTD - Home - LF Roofing based in South East London, We are dedicated to providing a quality service in all aspects of roofing. 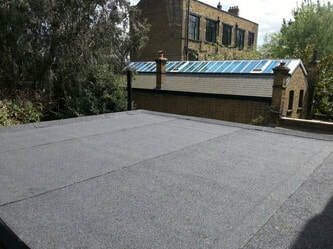 Established over 10 years ago, we stand out from the competition due to the personal service we provide. 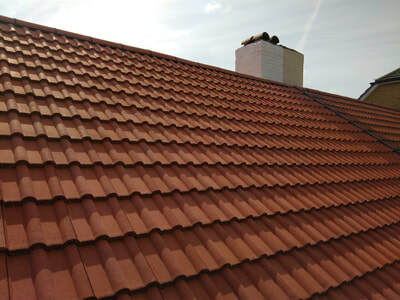 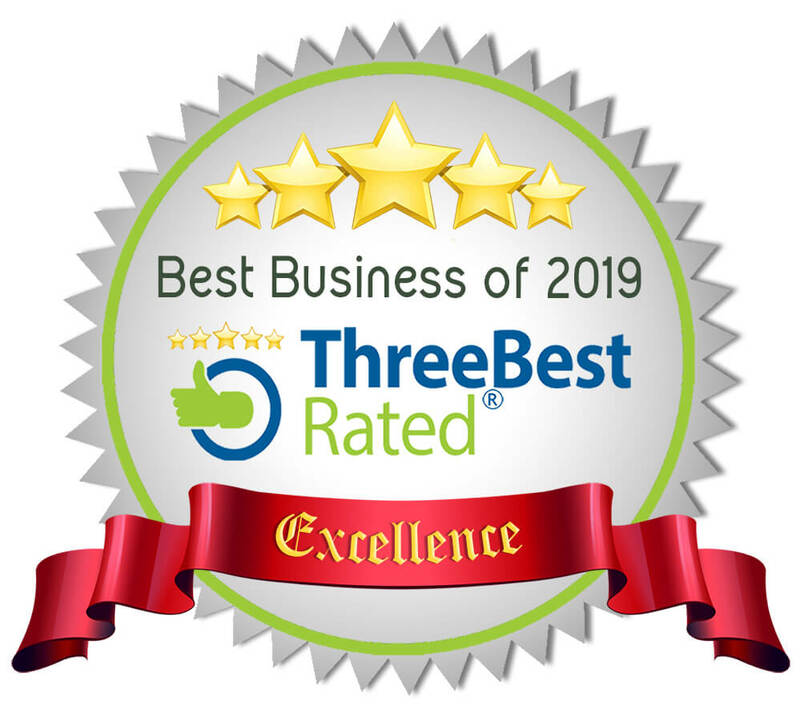 We are dedicated to providing a quality service in all aspects of roofing. 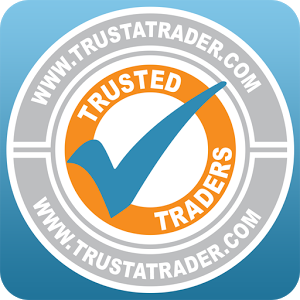 Established over 10 years ago, we stand out from the competition due to the personal service we provide. 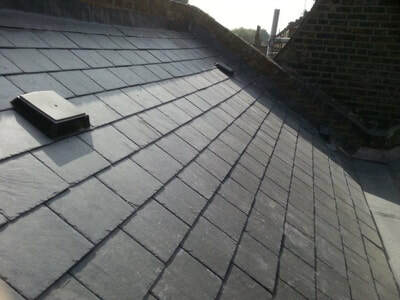 Starting out with free estimates and advice, we offer an affordable yet high quality service undertaking both commercial and domestic contracts. 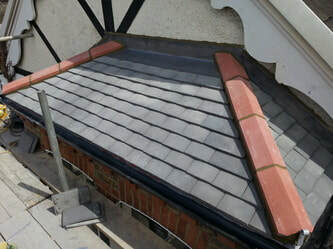 We carry full public liability insurance and all new roofs come with a 10 year guarantee.